Low Back Pain (LBP) is a very common condition and it presents with muscle pain, joint pain and/or stiffness of the lower back. LBP can be caused not only by mechanical issues such as herniated disc, vertebral fracture, scoliosis, and spinal stenosis, but also by infection, cancer and inflammatory disease. However, activity-related, traumatic incidents and micro-traumatic events are the most common types. 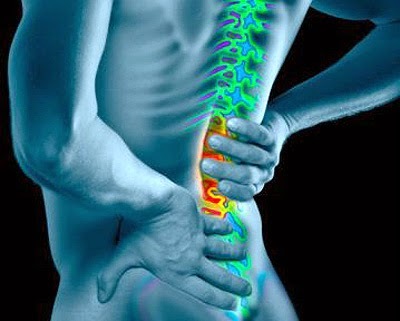 Studies have estimated that 50%-85% of people will suffer from low back pain in their lifetime. Chiropractic treatment and conservative care is an excellent choice of treatment for lower back pain. Many times, LBP can be managed and resolved with chiropractic treatment without any invasive surgery. However, prevention and early identification of the condition are critical in faster healing and better results. Chiropractic adjustment (spine, hip joint, and pelvis), spinal traction/decompression therapy, myofascial relief therapy (MRT) with exercise, posture ergonomic training and education will be the method of treatment. Other additional treatment options such as bracing and stretching should be considered after examination and consultation with your chiropractor at Chiropractic Concept of Bellevue.